This lesson investigates what a zine is, and how it can be used to dispel myths and stereotypes about migration. What beliefs and challenges have been challenged by the Migrants on the Margins research programme? How can a zine dispel myths and stereotypes about migration? A zine is a small DIY publication made from readily available materials and skills. Traditionally, they have been made as an ‘alternative’ to mainstream media and publications – often to advocate for social and political reasons. Social theorist Sara Ahmed (2014) has said that “zines bring attention to how we live and interact with one another, and illustrate tangible possibilities for how to live together in more caring ways”. 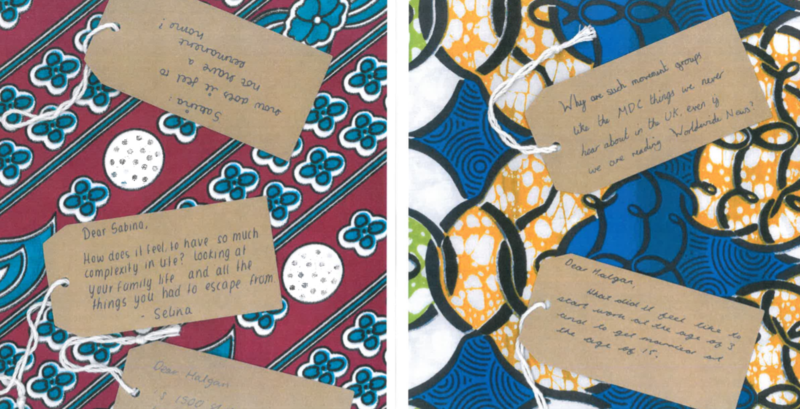 The zine making activity is an opportunity for pupils to bring together what they have learned from Migrants on the margins to produce a publication, and to share what they have learnt about migration, urbanisation and everyday experiences of migrants. 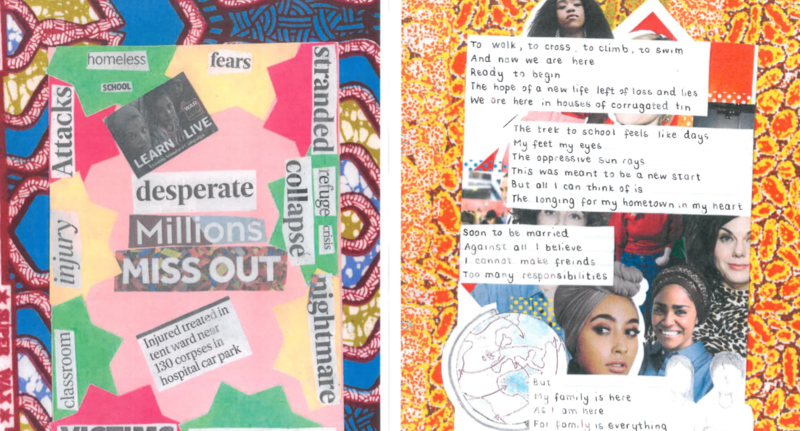 In October 2018 A Level geography students from across the UK attended a zine-making workshop on migration and urban growth. We are delighted to share their work and thoughtful engagement with the stories from each of the four cities.